Saudia Arabia and a kid free night out with the misses. Last Saturday after Superloppet I jumped on a train and headed south. What a long week. 5 hours traveling to the first hotel Saturday night, then 14 hours traveling on Sunday door to door. The hotel gym was open 7-23 so I managed to get in a quick Brick 30min + 30min. Monday I got to sleep in, after a big hotel breakfast my driver picked me up and took me to site. About 45-50km outside of down on the coastline to the Red Sea. It was about 27C at 8:00. During the day it got up to 34C. Only spent 5 hours out in the sun, but drank nearly 4 liters during the day. 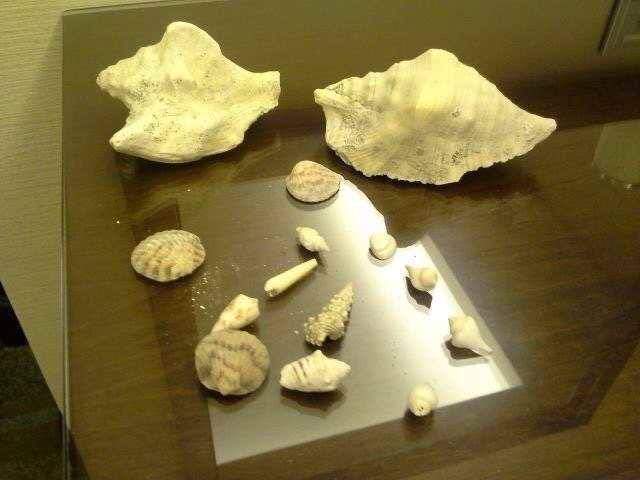 It seems they used sand from the beach as filler on site and I was able to collect some shells for the girls. Back at the hotel I did another Brick this time 60min + 20min. Tuesday started 30 minutes earlier and I spent closer to 7 hours out in the sun, but was out and about over 12 hours. Felt stiff when I got back to the hotel. Planned on doing a longer workout but after 40km on the bike I didn’t feel like waiting for the treadmill to open up so I called it quits. Wednesday was business as usual. Up at 05:45. Skipped breakfast since my driver showed up at 06:30 and the hotels buffet was closed until 06:30… Finished up my site work by 11:00 and then after lunch made a report then I spent time with the local staff going through site issues. Because the gym was 25+ with chlorine in the air I decided to run first since it’s easier to drink on the bike. 30min run + 60min bike. Thursday, last day in Saudi. Up at 06:30 for a phone call from Korea. Then a long breakfast. Was picked up at 8:30 and visited our workshop. Ate lunch in town and then back out to site. 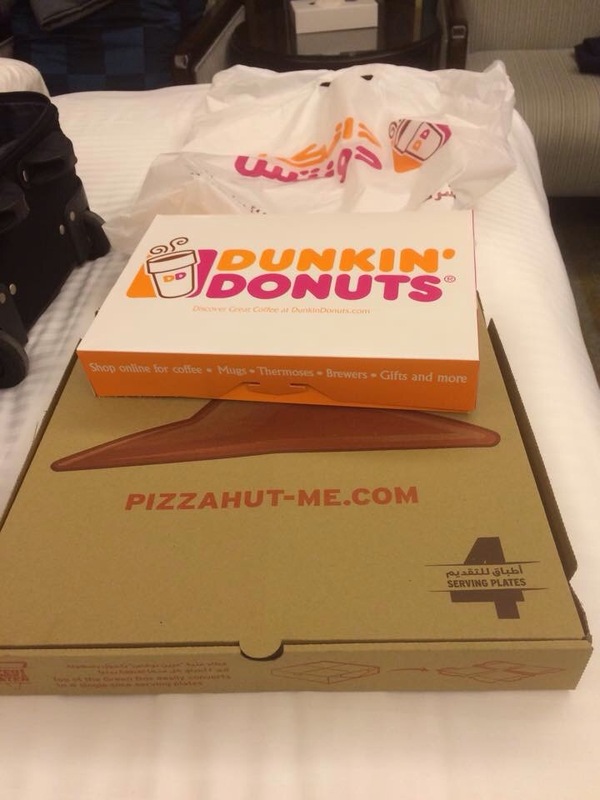 Didn’t get back to the hotel until after 19:00 and decided to go get Pizza Hut and dunkin donuts for dinner. Only did a 30min ride before packing up and getting ready for my 18hr trip home. 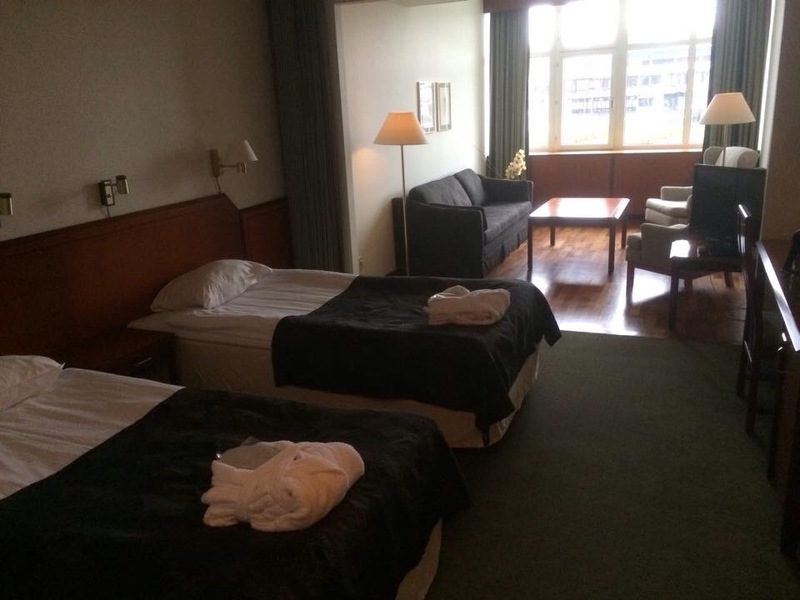 Finally home in Sweden I meet up with my family at the train station and then we drop the girls off at the in-laws and head to Ronneby Brunn spa hotel. Perfect ending to a long week. A kid free night out with Jeanette. It was so much fun we slept end from 21:30-8:15 😉 after a long and stress free breakfast we pick up the girls and head home. This morning was my first swim practice since Wednesday last week. 30×100 start 1:30 was the main series and it felt good to swim long and controlled 1:22-1:25 for all of them. Thanks to Rickard and Jonas for showing up.